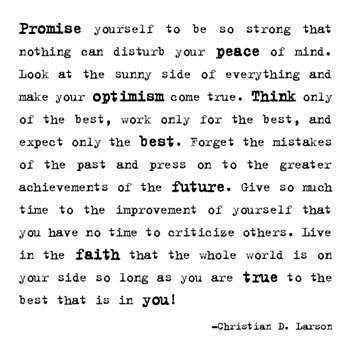 I am a member of the Share-a-Smile Optimist Club in Fircrest, Washington. We're a small group, and we are still fairly new for we began two years ago in May 2016. Aside from sharing optimism, our primary focus is dogs, and to be honest, it is a rather selfish focus at that. We like to get together for dog walks. It gives the animals and humans some social time and provides the extra benefit of exercise. Optimist Clubs exist because someone is passionate about what they do. Optimist Clubs thrive when that mission is shared with others. If you live in the Tacoma-Fircrest area, we would love for you to join us for a walk. Please send me a message here: Linda Vaught. 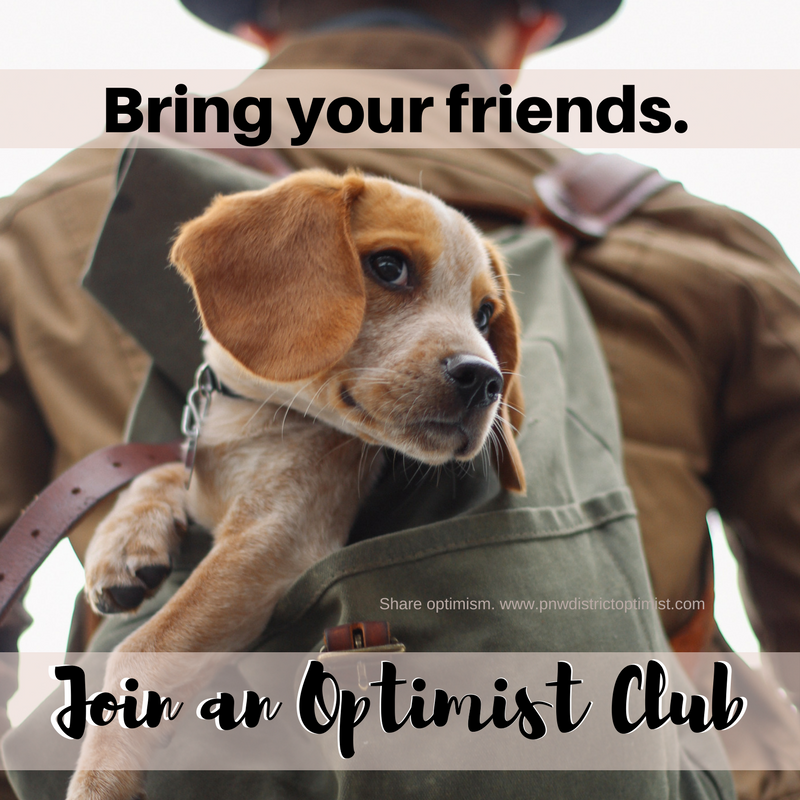 If you are optimistic and would like to share that passion with others, we invite you to #JoinanOptimistClub near you. Click here to find an Optimist Club. If there is not a club in your community, no worries. We can help you start one. Click here to send a message and get going today: start a new Optimist Club.